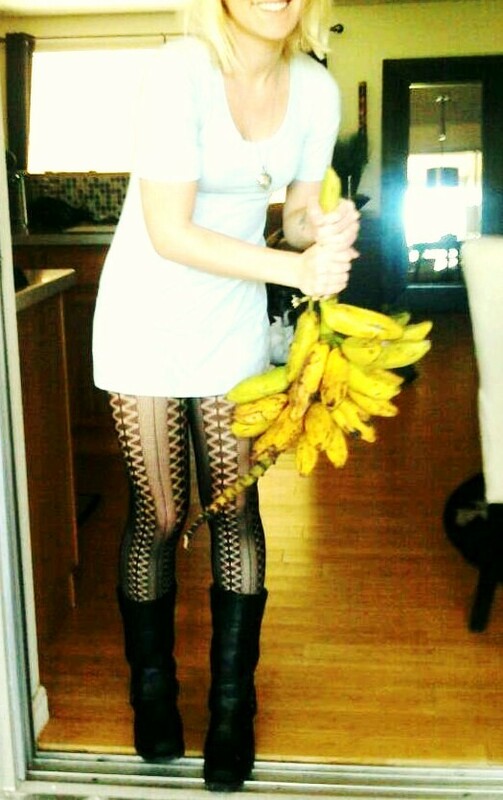 this big baby came from my neighbor's banana tree and i am going to make little heart-shaped banana bread cakes. thanks! you've got some great shots too!